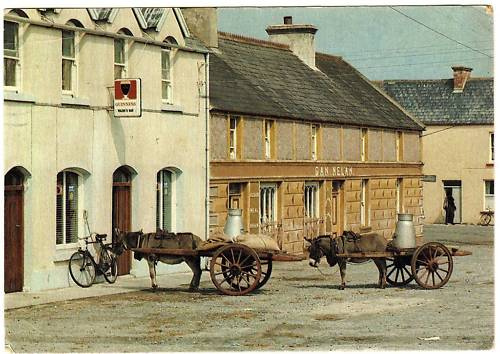 We can't deliver milk to Ballyduff in Kerry, but we can deliver Ireland's fastest broadband. Send us a message through the contact page and we will call you back to see if you are covered with fibre broadband, up to 1 Gb speeds! !